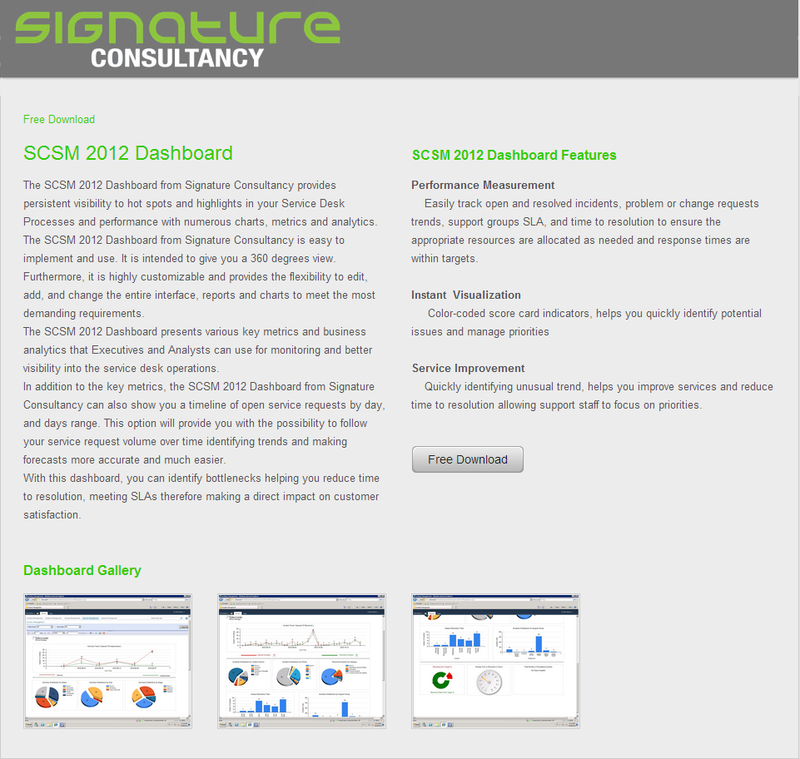 In our previous post, we introduced you to the SCSM 2012 Dashboards by Signature Consultancy. 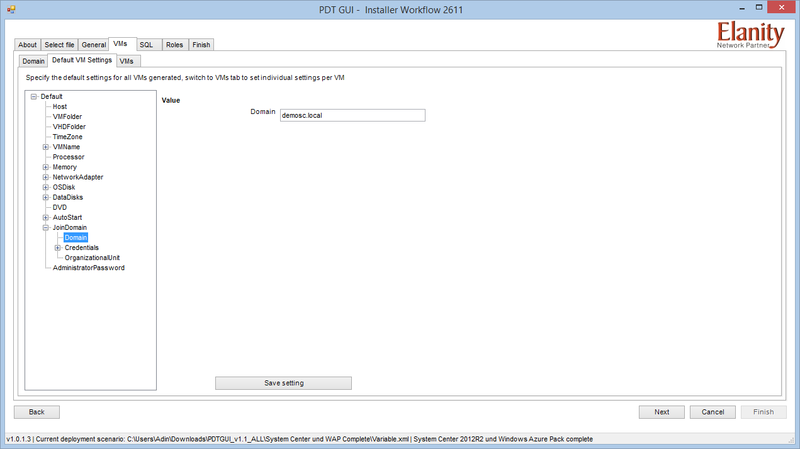 In this post we will walk through the Requirements, and the Installation procedure. 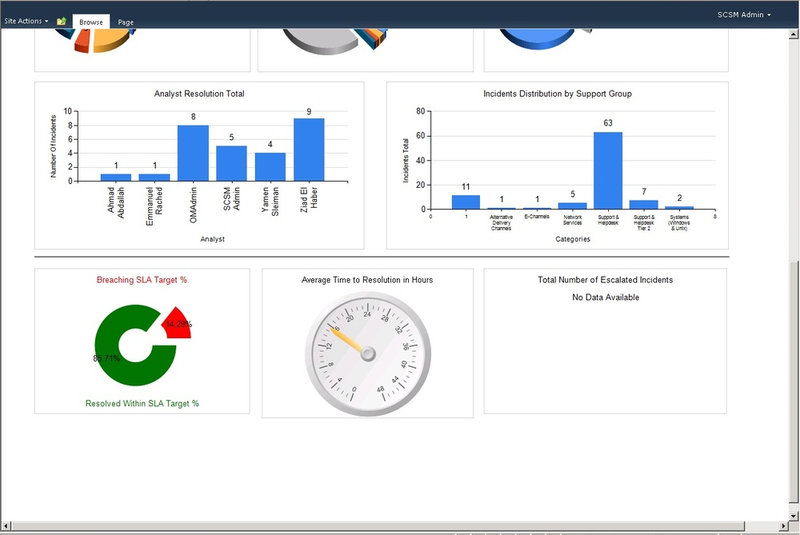 Following along with the Deployment and Configuration Guide provided by the Vendor, the use of these Dashboards has the following requirements. 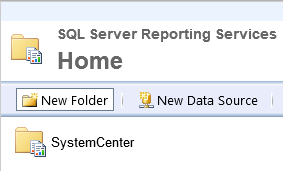 Log into the System Center Data Warehouse, launch a browser, navigate to to http://<SSRSServerName>/Reports, and login with an account that is a Report Administrator. 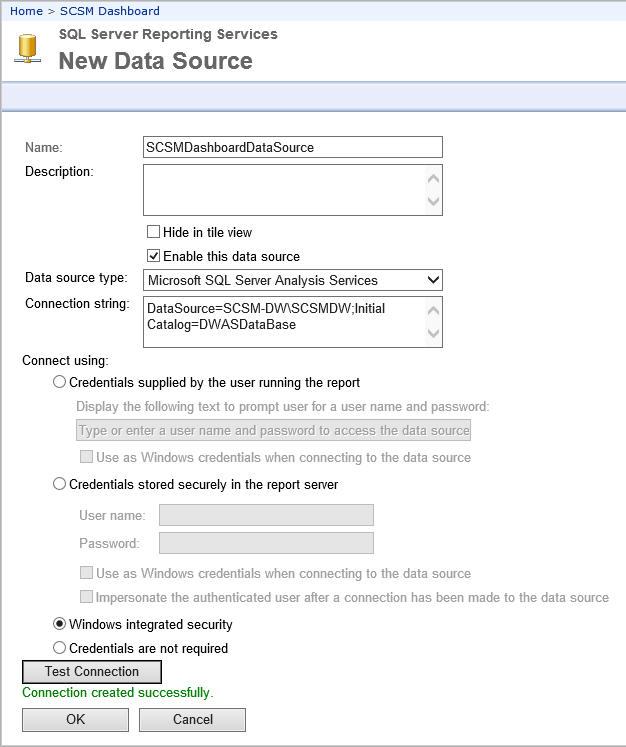 In my lab example, because I have a Named SQL Instance, my URL is http://scsm-dw/Reports_SCSMDW. 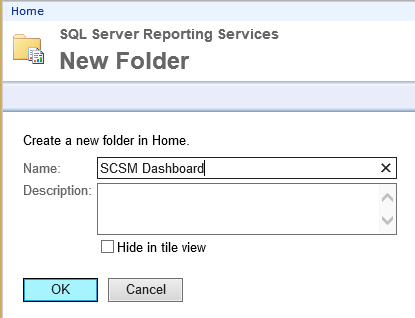 Under SQL Server Reporting Services, click New Folder, use “SCSM Dashboard” for the name, then click OK.
Click on the newly created folder. 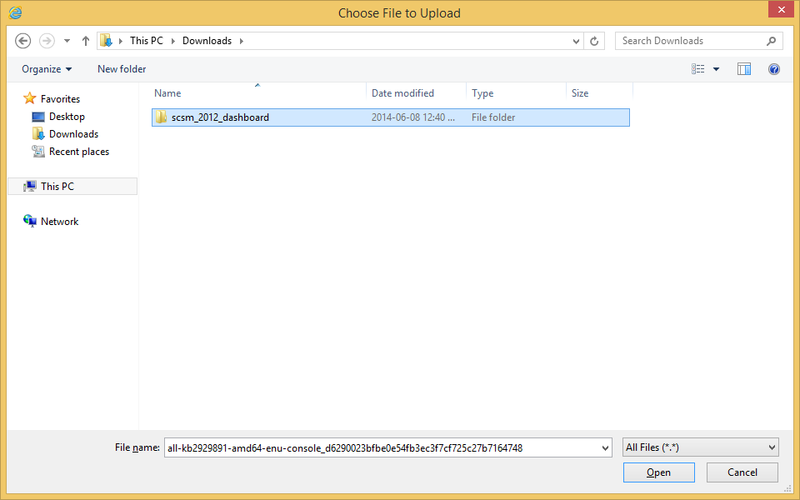 Select Upload File from the Main Menu. 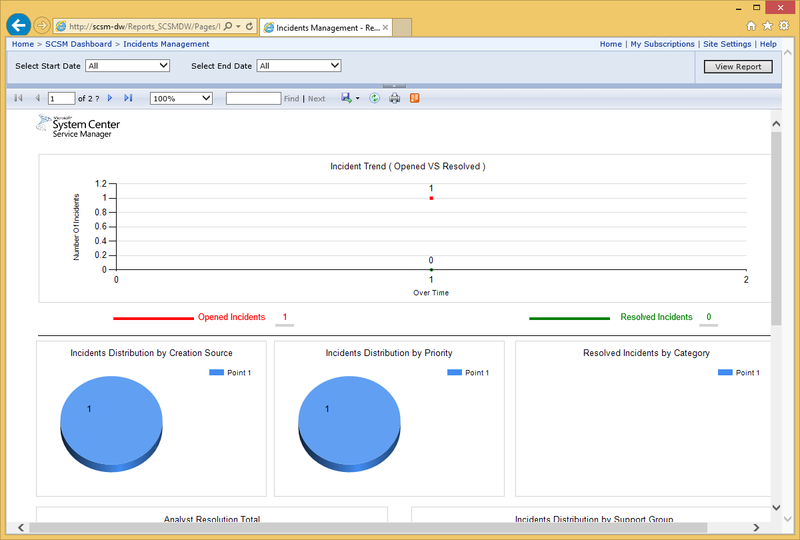 Select Browse, and locate the Signature SCSM Dashboard folder where you downloaded the report files to. 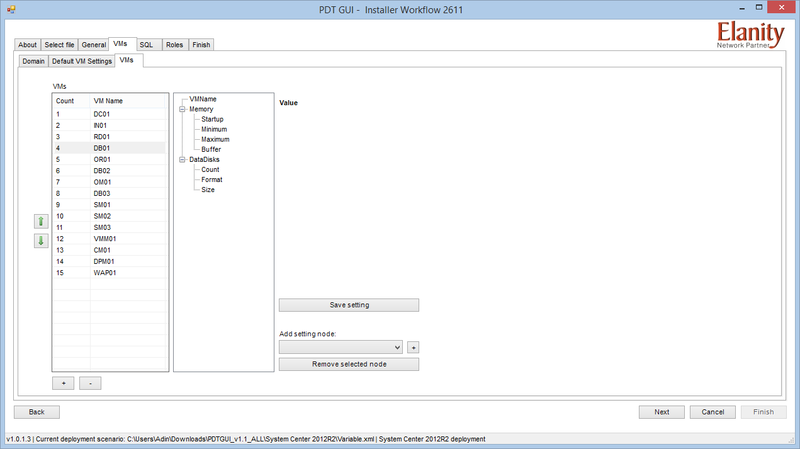 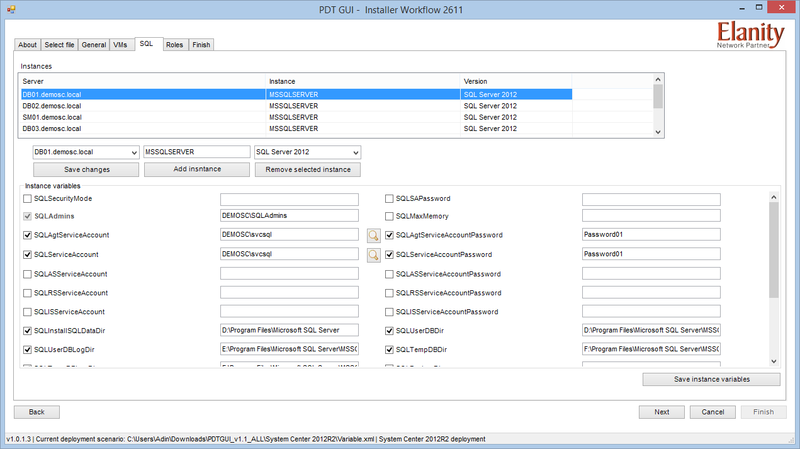 Select and Upload each .RDL report file. 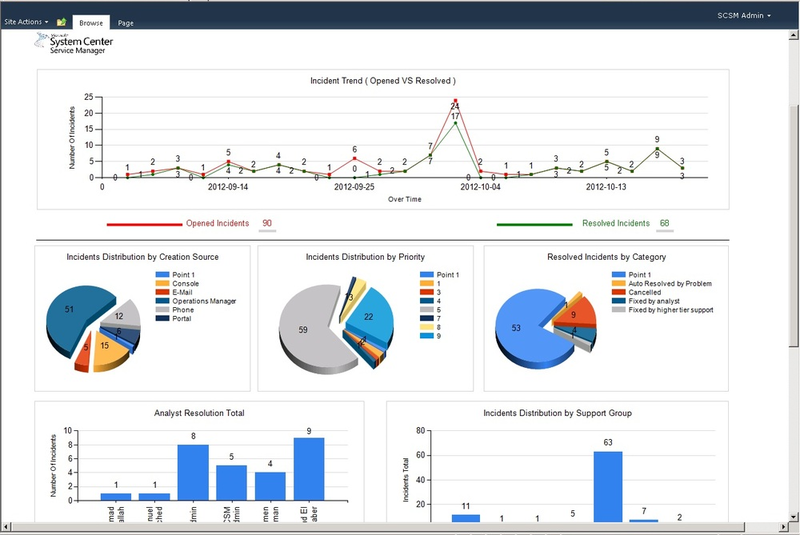 Now that the report files are uploaded, we need to create a New Data Source for the reports to use. 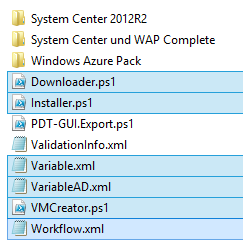 Select ‘New Data Source‘ from the menu. 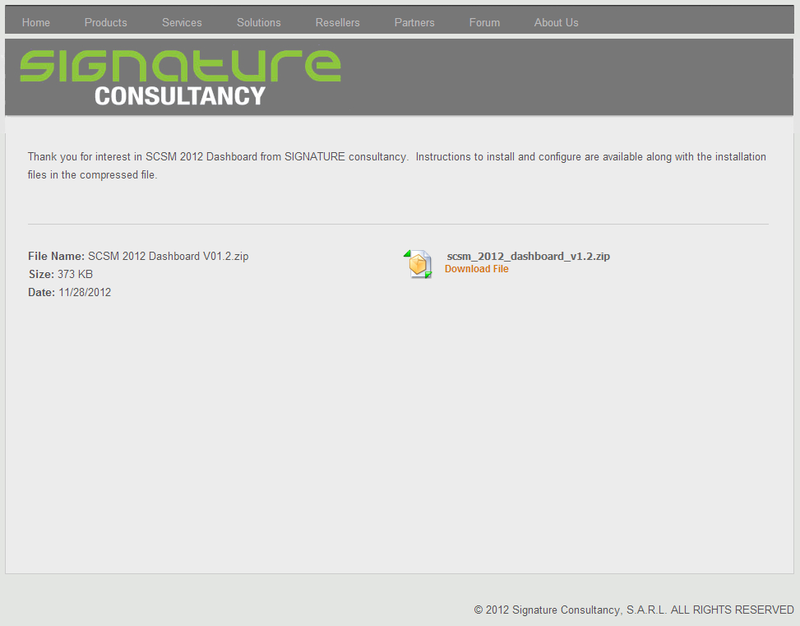 On the New Data Source screen, enter the following information. 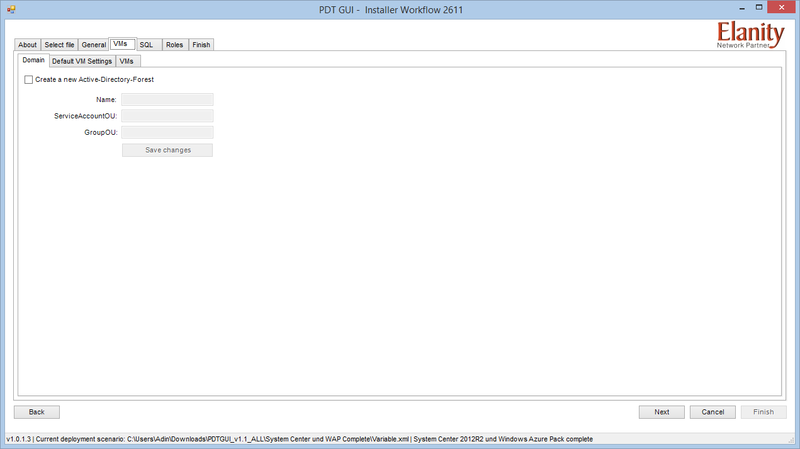 Once you have enter all the appropriate information / selections, click the ‘Test Connection‘ button. 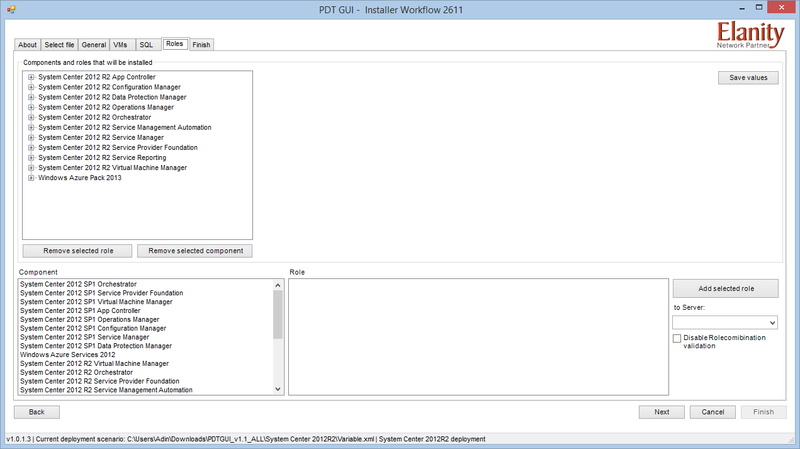 Ensure that the connection results show “Connection created successfully“, then click OK to save the settings. 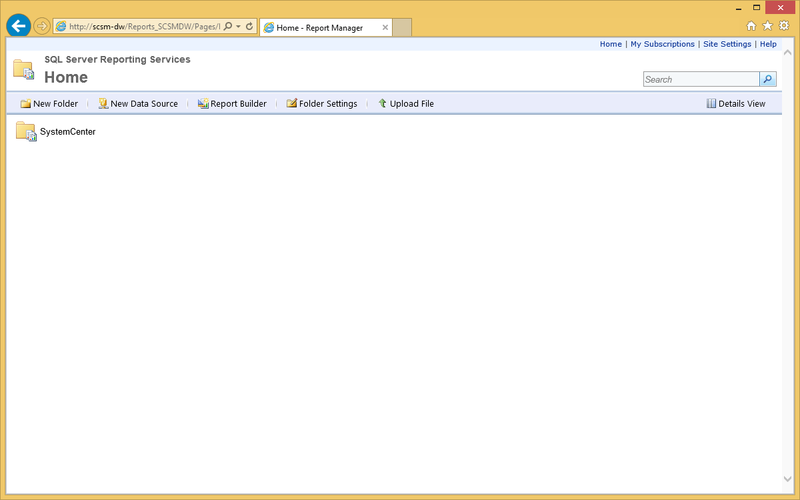 From the browser, in the SCSM Dashboard folder, perform the following for each .RDL report file. 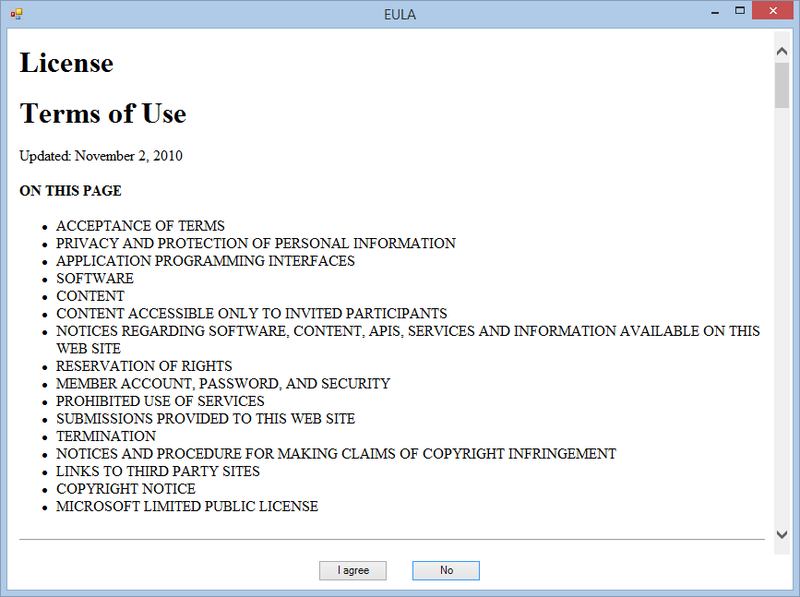 Select Options (the down arrow) and choose Manage. 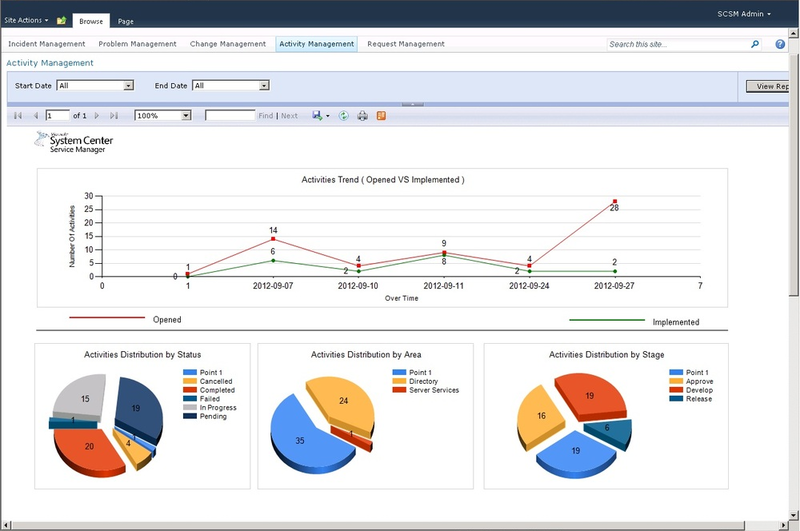 In the menu on the left, choose Data Sources, and click the Browse button. 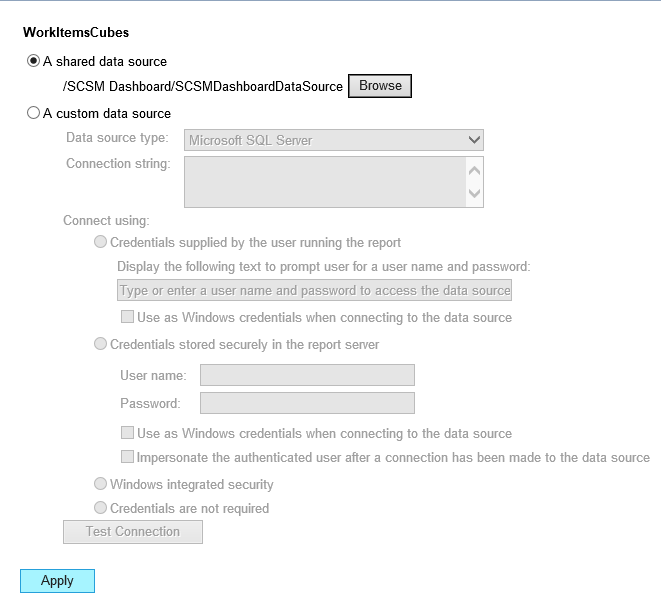 In the folder explorer, browse to the Data Source that we previous created, select it, then press OK.
Back on the Data Sources screen, ensure that the Shared Data Source is completed, then click Apply. 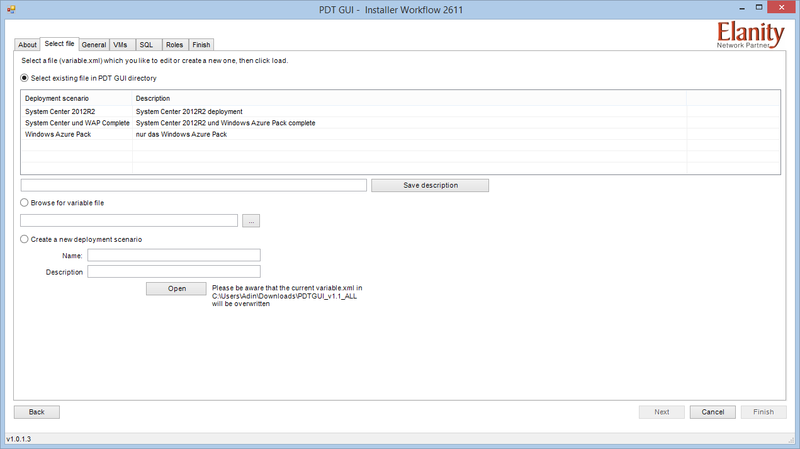 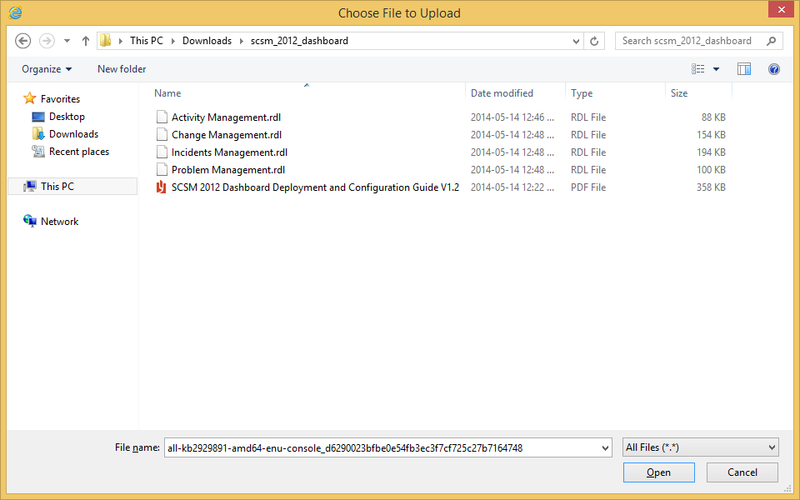 Navigate back to the SCSM Dashboard folder, then repeat the same steps for the other Report (.RDL) files. 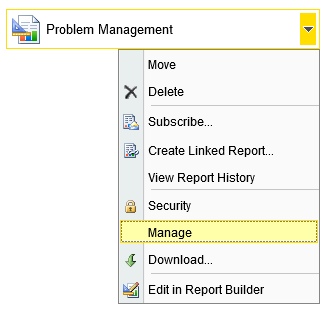 After you have applied the Data Source for all the Reports, navigate back to the SCSM Dashboard folder (that contains the .RDL files), and click on one of the reports. 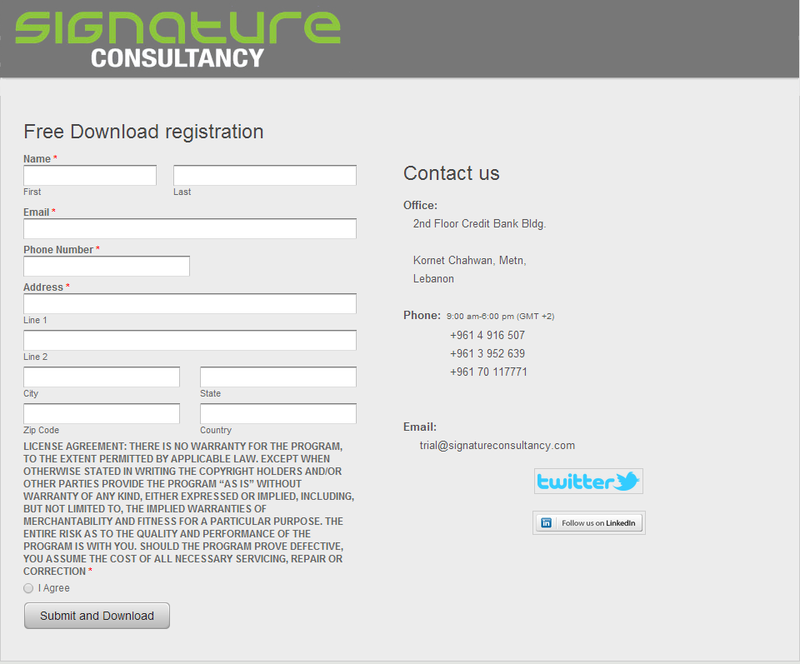 This will launch the report, which should populate with your data. 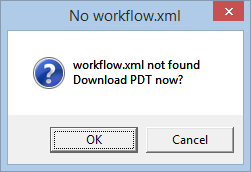 NOTE: In my lab example, I didn’t have any data to display. 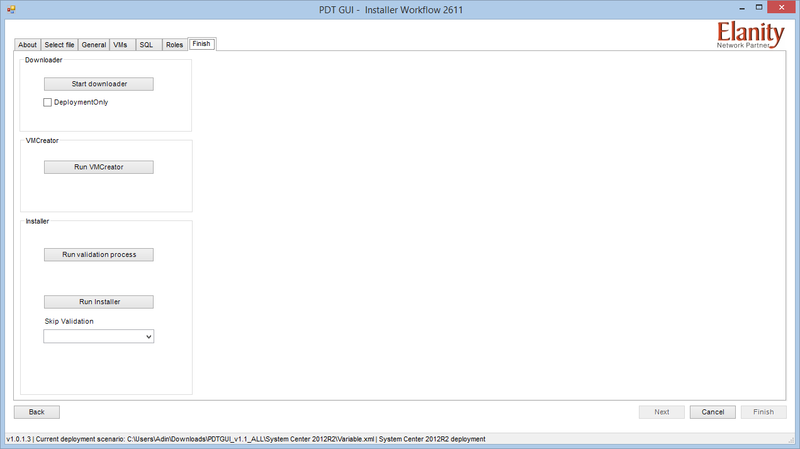 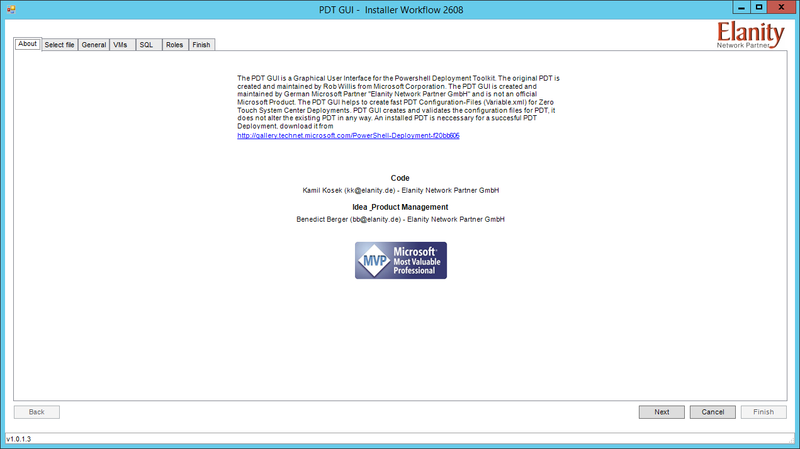 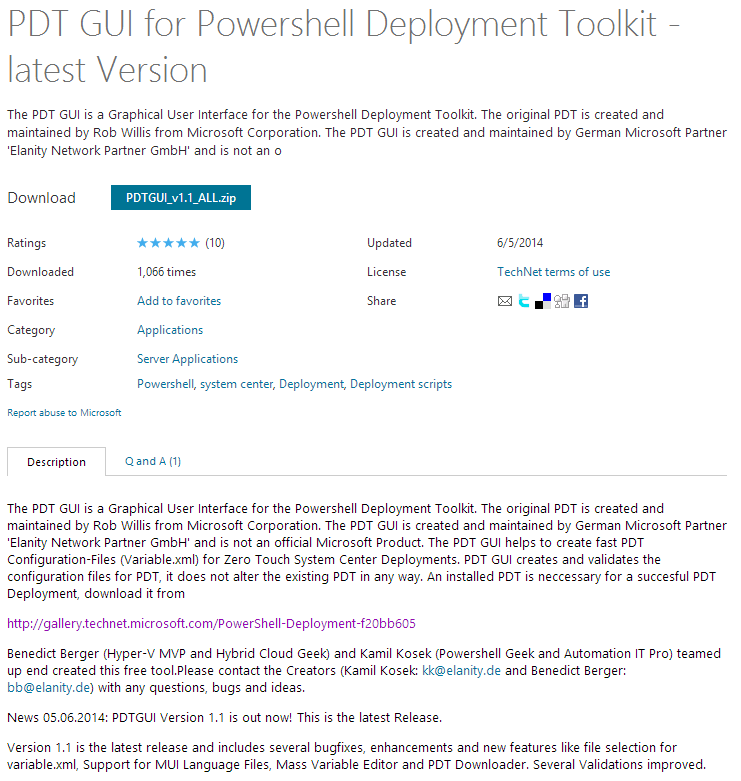 In the last post of this series, we will cover Publishing the Dashboards in the SharePoint Portal.